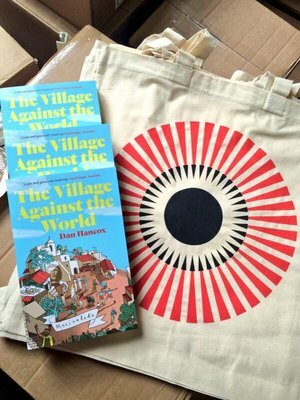 The Village Against the World - now in paperback! 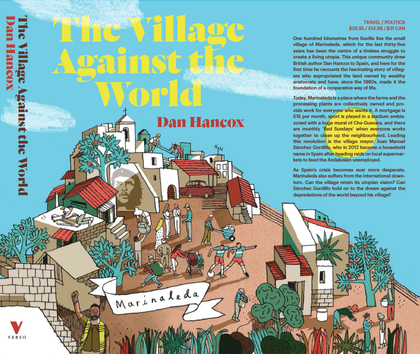 Marinaleda, in impoverished Andalusia, used to suffer terrible hardships. Led by a charismatic mayor, the village declared itself a communist utopia and took farmland to provide for everyone. Could it be the answer to modern capitalism's failings? RTing over on twitter, sharing this post on facebook (share button below) or liking this image on instagram. The competition ends at 5pm (GMT) tomorrow, Friday 20th of June. The winners will be picked at random! 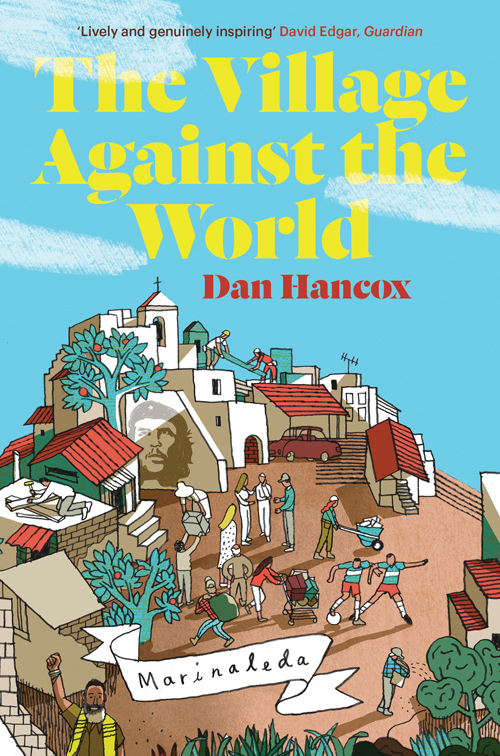 The Village Against the World is 40% off on our website, with bundled ebook and free shipping. That makes it only £5.99/$8.48!